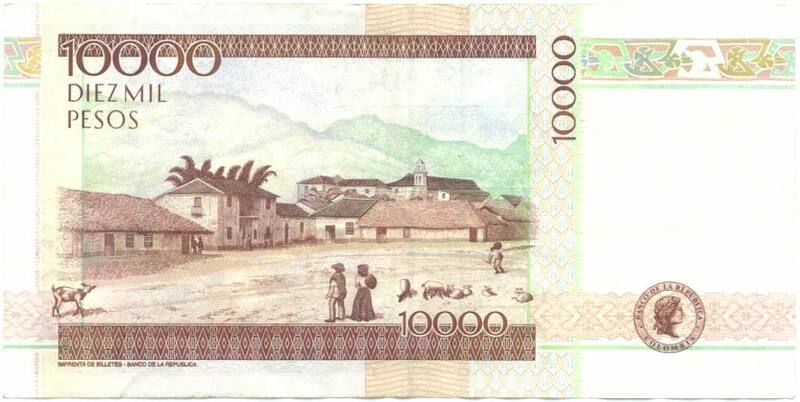 CURRENCY $1 USD is approximately 3073.152 Colombian Peso (COP) as of Apr 22 2019. 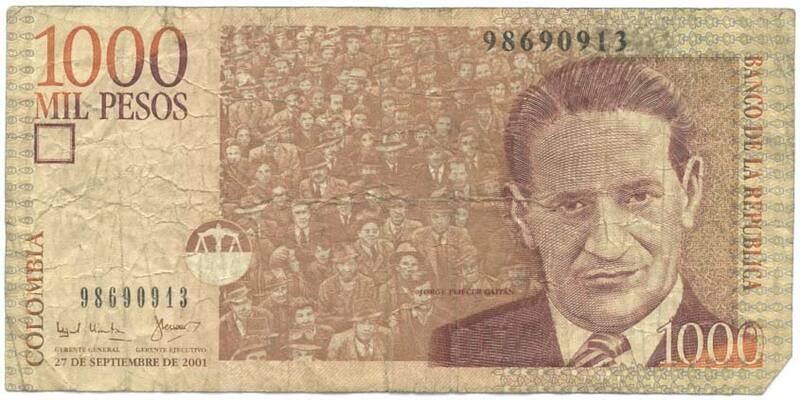 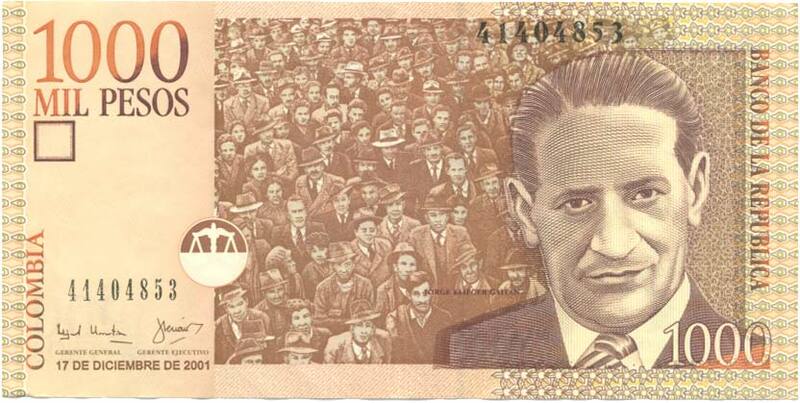 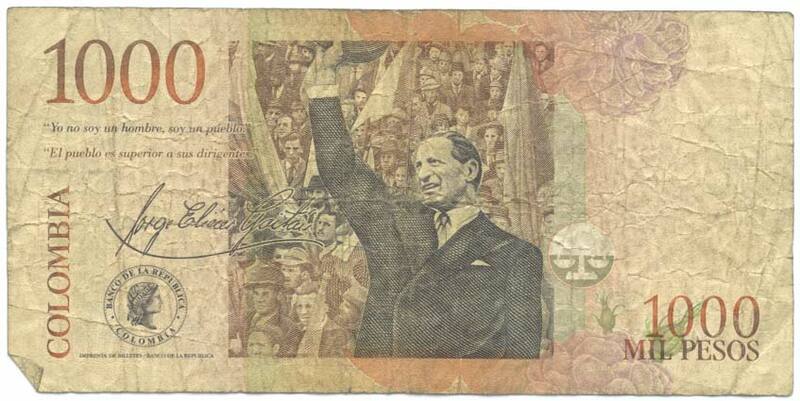 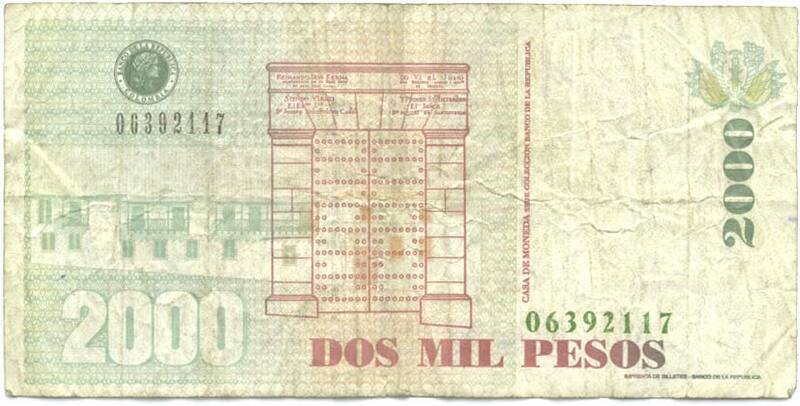 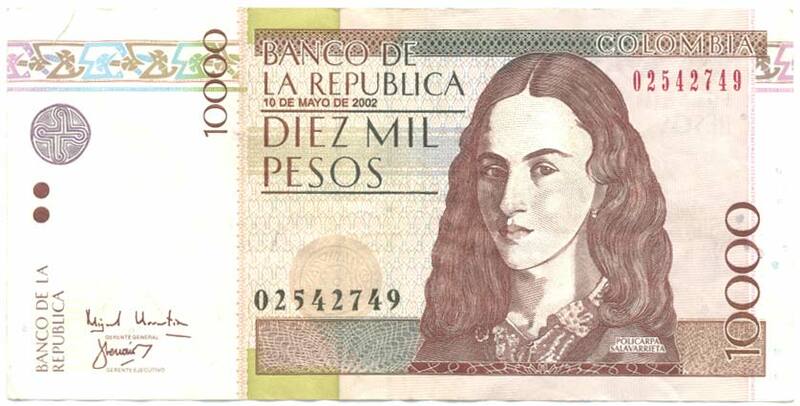 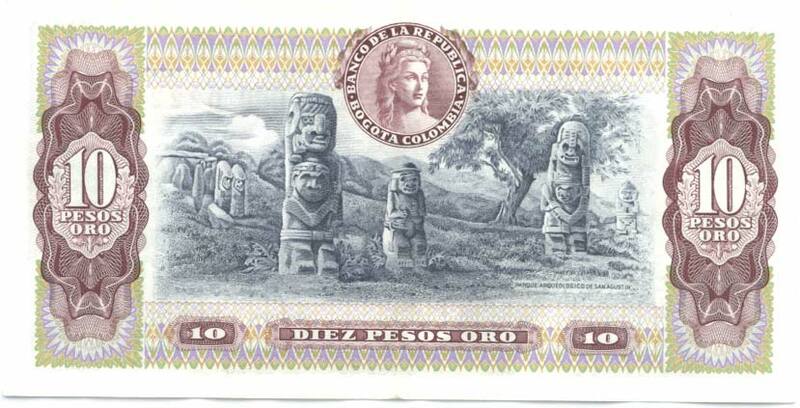 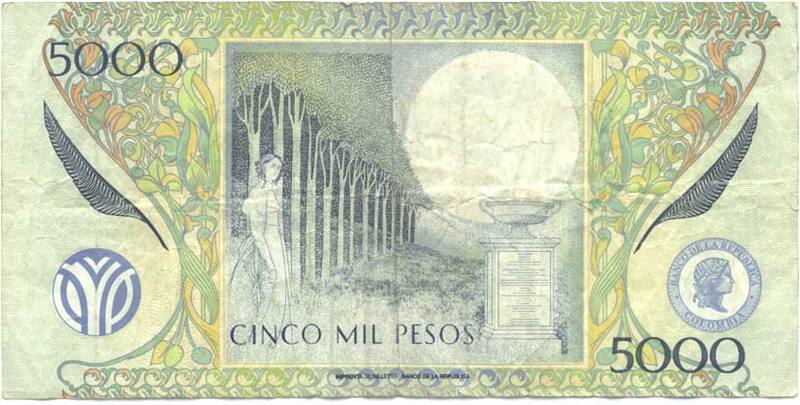 10 Colombian Peso is approximately $0.003 USD. 1000 Colombian Peso is approximately $0.325 USD. 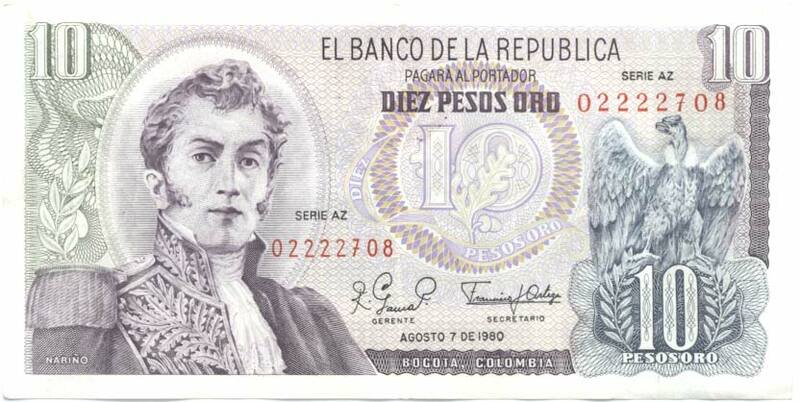 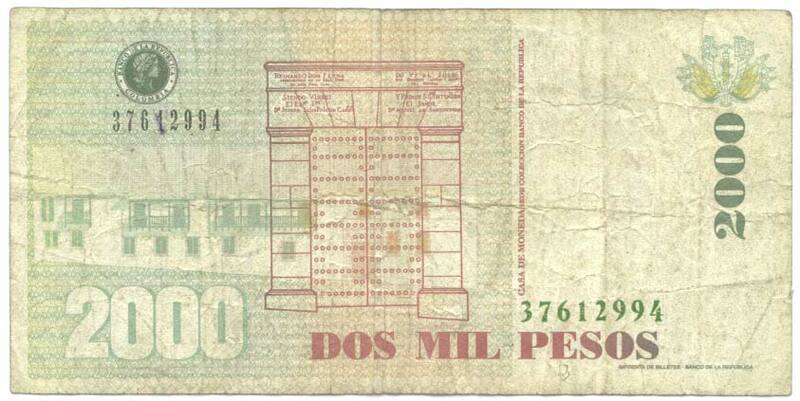 2000 Colombian Peso is approximately $0.651 USD. 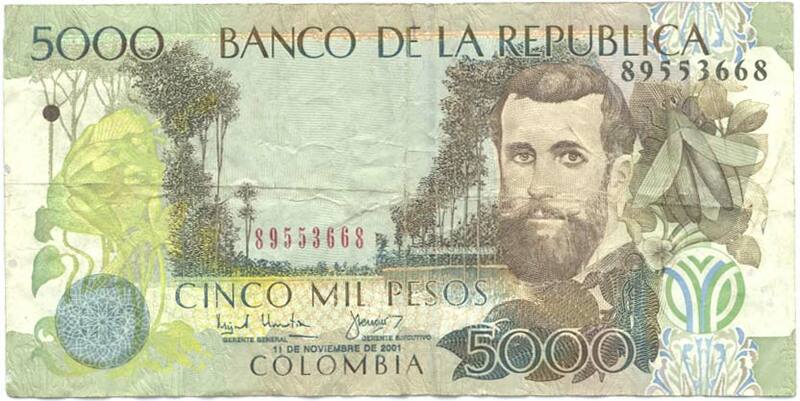 5000 Colombian Peso is approximately $1.627 USD. 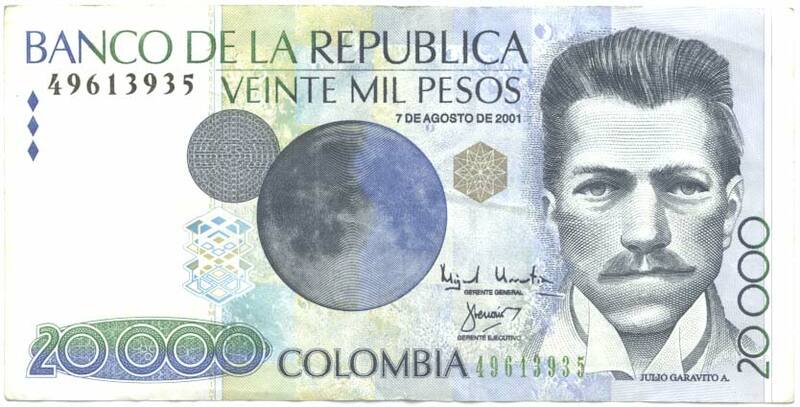 10000 Colombian Peso is approximately $3.254 USD. 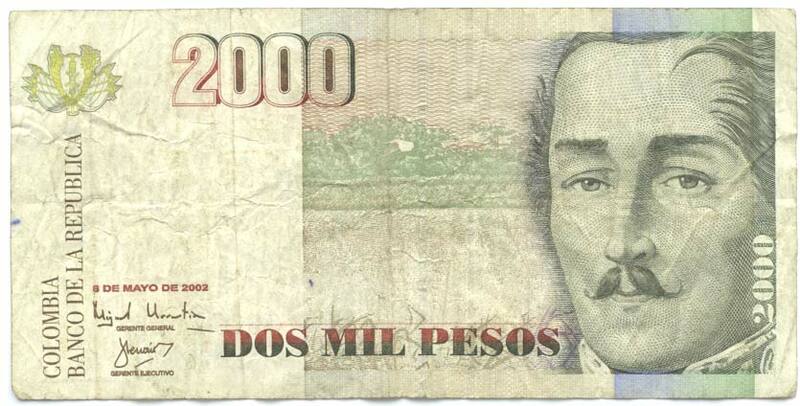 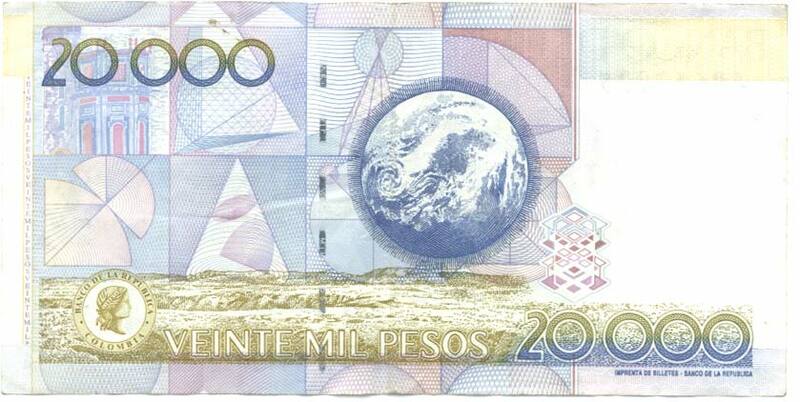 20000 Colombian Peso is approximately $6.508 USD.